Sony is being attrack every time and their nightmare is still didn’t ended, Less than an hour later, WikiLeaks then helpfully tweeted this headline-friendly bit: “Sony Pictures legal entanglements including an investigation for bribery” – adding a link to a collection of confidential attorney documents. Sony was originally hit by hackers Nov. 24. A glowing red skeleton appeared on screens throughout the Culver City, Calif.-based Sony subsidiary. The hack apparently was in response to the planned release of The Interview, which featured James Franco and Seth Rogen as tabloid TV journalists recruited by the CIA to assassinate North Korean dictator Kim Jong Un. The hacking revealed everything from employees’ private medical information to sensitive celebrity details, including correspondence from Angelina Jolie to then-Sony head Amy Pascal, pay disparity between Jennifer Lawrence and her male co-stars inAmerican Hustle and Emma Stone’s phone number and email address. WikiLeaks released its first cache of Sony documents on April 16. It included 30,287 documents from Sony Pictures Entertainment along with 173,132 emails. 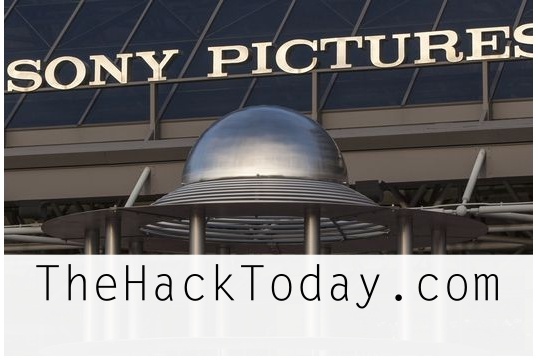 The site calls them “The Sony Archives” and has conveniently organized them into a searchable database, rather than the simple stash of files that the hackers put up online when they originally began releasing them in December of last year. The legality of posting the documents is murky. They were stolen from Sony when the computer system in its Culver City offices was penetrated by hackers last year. Under U.S. law, Sony holds copyright to them and they can’t be legally published without the company’s permission. Sony’s lawyers have send multiple letters warning various online sites that it considers the material stolen and threatening legal action should the files and emails be used or posted. However WikiLeaks, a non-profit organization based in Sweden, considers itself a journalistic site that specializes in posting secret and classified information. It placed its headquarters in the Scandinavian country because of its strong laws protecting the relationship between journalists and their sources.